Looking forward to another beautful HOT day here. For those of you who are in areas that are being hit by storms today my prayers are with you. 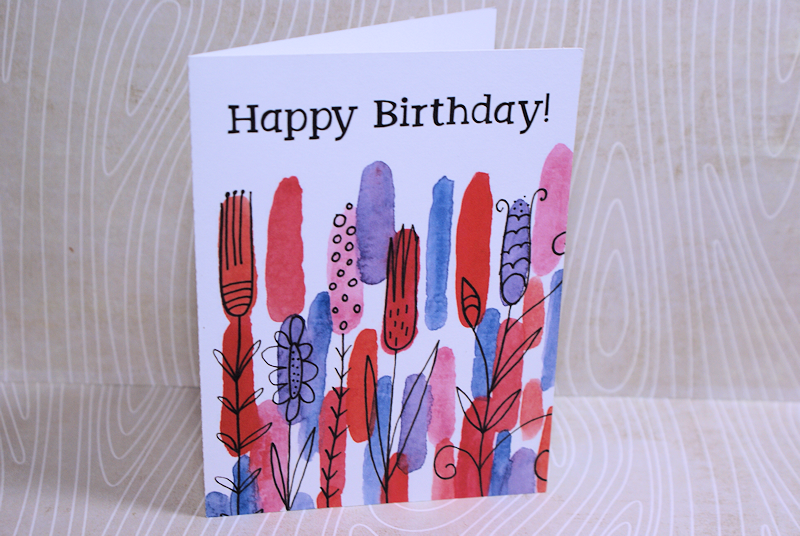 This more I'm sharing a few more cards using Emily's images. Beautiful cards! 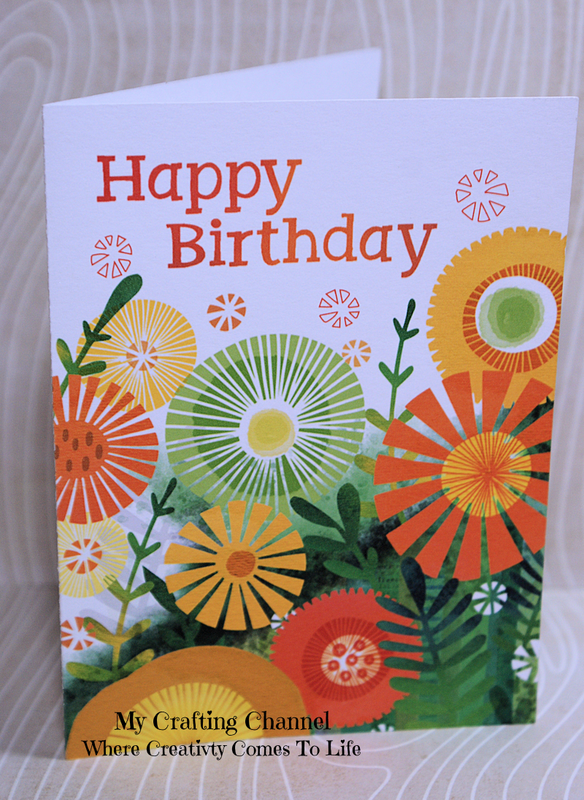 Wonderful colors and fantastic designs! Beautiful!!! Love the pretty colors! So beautiful! I just love the pretty colors with the white background! Awesome designs! !Both cards are gorgeous! !Love the bright colors!